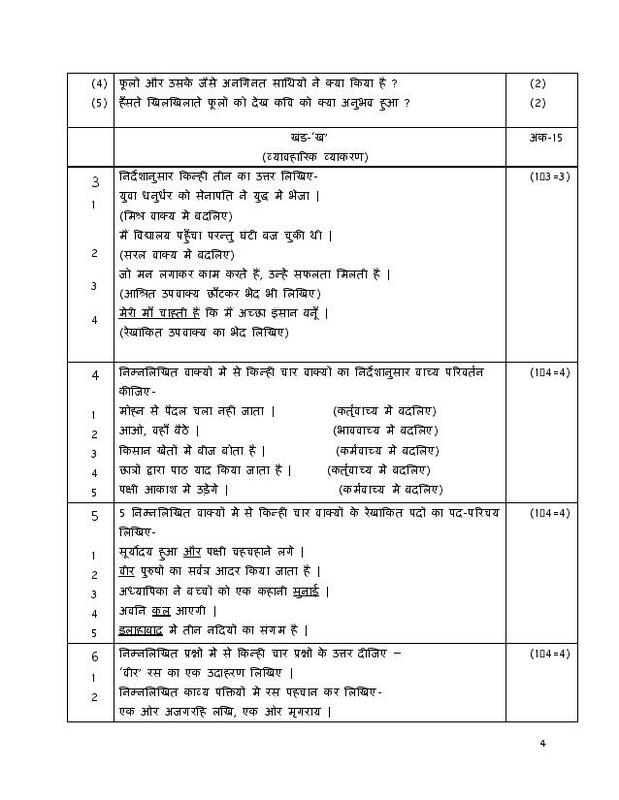 Hindi A Sample paper 2019: Central Board of Secondary Education C.B.S.E. has released the official sample paper of Hindi Course A for 2018-2019 examination. The Sample paper comes along marking scheme and complete detailed answer. The Hindi is subject students can easily score good grades and this (Hindi A) sample paper can help you. 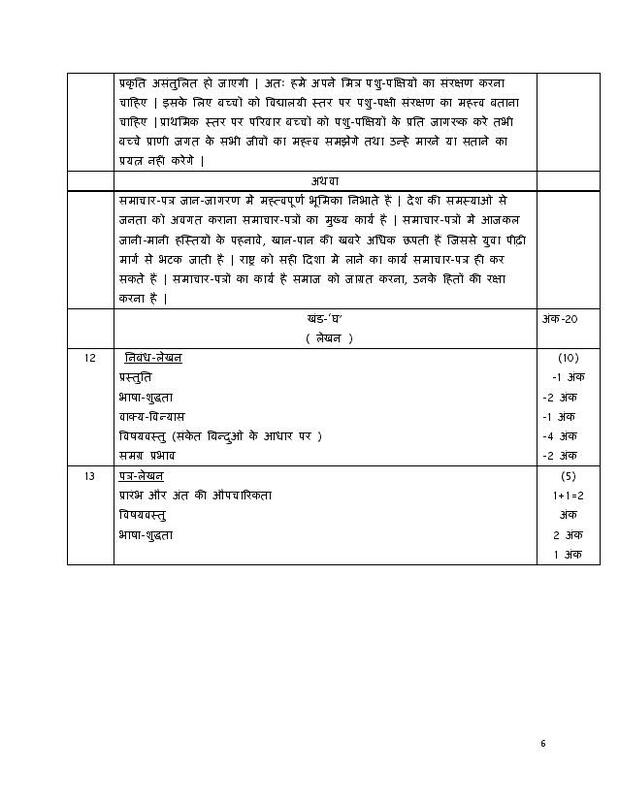 Students, you can download the official Hindi A sample paper of 2019 for class 10 in PDF for free. The Sample Paper Hindi A of CBSE Board examinations have been provided above for the benefit of candidates. Answering the sample papers of CBSE will allow candidates to get acquainted with the pattern of the exam paper of CBSE Class 10 2019 year hence Download free PDF.